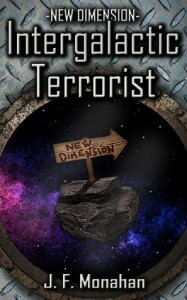 From Goodreads: ‘Intergalactic Terrorist’ follows Charlie Pinwright, possibly the most forgettable man on Earth, who, in the space of a few days, loses his job, has his flat rented out to a family of butchers and finds his girlfriend cheating on him with a Spanish cake decorator. Oh, and he is kidnapped by a crazy alien bounty hunter and sent into a new dimension full of strange worlds and even stranger characters, all who want to see poor Charlie dead! 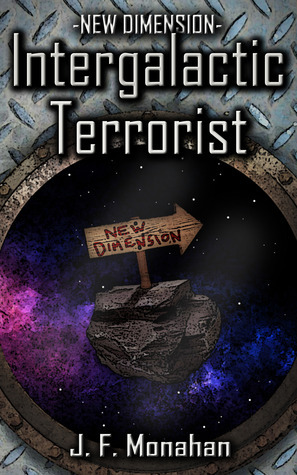 ‘Intergalactic Terrorist’ is a comedic sci-fi/fantasy that is filled with brilliant characters and strange and exciting story twists!